Kids are struggling with math in school, on tests, and with homework. 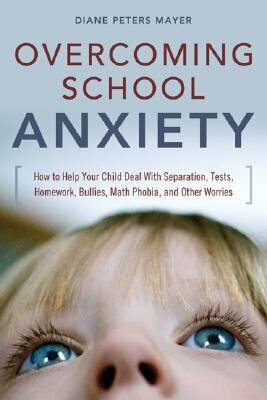 Parents feel stressed, helpless, and math-phobic. They struggle to encourage and assist on the very subject they are least prepared to manage: MATH. 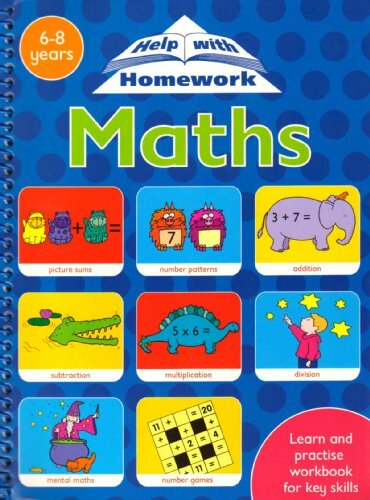 Broken down using straightforward, simple language, this guide offers parents who are easily intimidated by math instructive and handy concepts to use when helping their students with homework or studying for a big test. 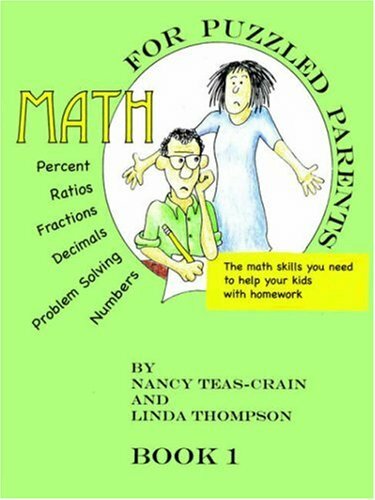 Parents banish math phobia once and for all by facing math head-on in Math for Moms and Dads. 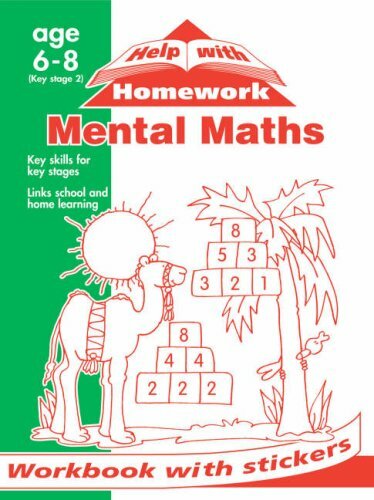 Frequently, the issue isn’t “how to,” it’s actually “what do they want me to do?” Learning the language of math in context is the first step in the right direction for helping yourself in today’s math morass so parents can help their child find his or her way out of any math quagmire. 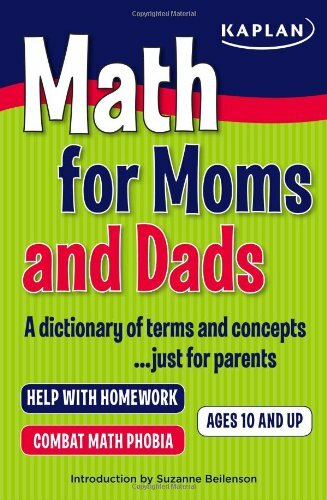 Using a similar methodology applied in SAT Score-Raising Math Dictionary, Kaplan now focuses on the parent in this no-nonsense guide to the lexicon of math. Math terminology and key concepts are defined and decoded into regular, everyday language to promote authentic understanding of what’s at the heart of any math problem. 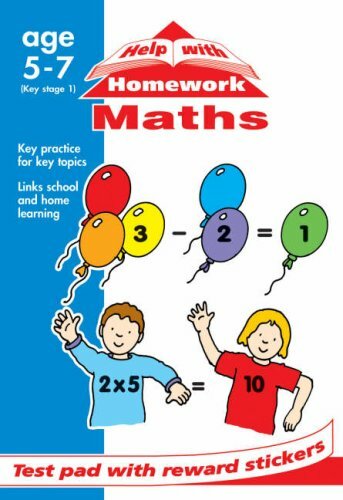 Other helpful elements are sample problems (with answers, so parents won’t sweat it!) broken down step-by-step; calculator tips so parents can troubleshoot technology-related concerns facing their kids; visual representations of math for visual learners; and National Council of Teachers of Mathematics standards so parents can plan for what their children are responsible for in the upcoming grade and get the help they may need in the appropriate time frame. Finally, a handy timeline detailing which ages/grades kids need to know and master certain math skills helps parents understand the overall math snapshot for the middle school and high school years ahead. 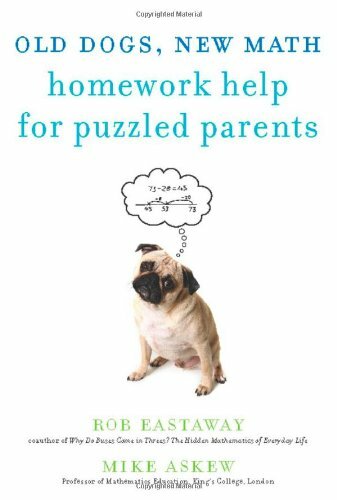 Can you help me with my math homework?” If, like most parents, this question fills you with a sense of dread (or even panic), then this is the book for you. So much for the good old days” when elementary students simply memorized their times tables and struggled through long division. Today, students are expected not just to find the right answer, but also to choose the best method for doing soand to explain why it works. On top of that, students are learning new strategieseven for basic arithmeticthat look foreign to many parents: What are open number lines, decomposing and nets, and how do you multiply on a grid? Complete with sample questions, examples of children’s errors, and over 25 games and activities, Old Dogs, New Math will not only demystify math, but also help you and your child discover math all around youand have fun doing it! 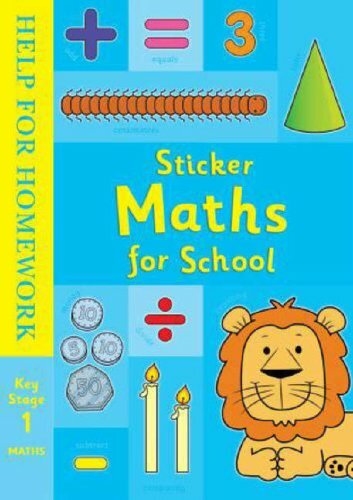 Having previously worked for nearly ten years as a full-time tutor, I can honestly say that I wish I had this book handy to give out to the parents of some of my students.Ackerman gets it right when he notes that most older kids who have trouble with Math are in fact missing basic skills they should have picked up in younger grades.He's equally right when he describes a lack of confidence among parents who want to help their kids but don't know where or how to start.This book is a road map for meeting both of these challenges. 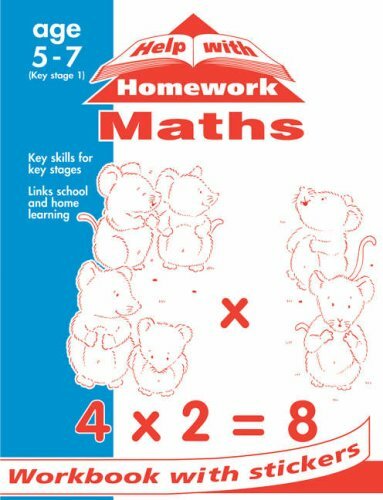 This is a nice way of showing me the bigger picture with regards to my child's math in school.The first section gives you an overview of what your child will learn in each math subject and practical ways to reinforce the skills at home.I had never thought about teaching my child about math while playing games and doing chores around the house, but these ideas are practical and I can see their usefullness.The second section really helped me remember all the math skills I had forgotten when I was in school.I'd would like to help my son at home and this book really breaks down all the essential math concepts for me in order to help him.This book doesn't have math lessons but it does give you the tools you need to help your child at home. I found the book a little lacking as opposed to "The Complete Idiot's Guide to Chemistry" and "CliffsStudySolver Chemistry. 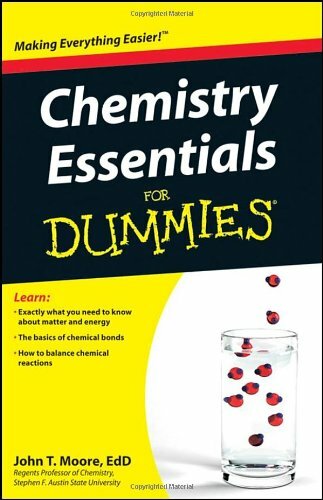 "I will not be suggesting "Chemistry Essentials for Dummies" to my class. I bought this book as a refresher since it had been 4 years since I last did any kind of formal calculus class.For that purpose (use as a refresher) this is really a superb text.It offered a quick, plain English summary of a one year high school calc course (Calc AB AP) or a one semester college course (Calc 1 or equivalent).I doubt one could learn single variable calculus from this book alone, but it could also work as a nice supplement for understanding the main concepts of a first year calculus course. Passing grades in two years of algebra courses are required for high school graduation. 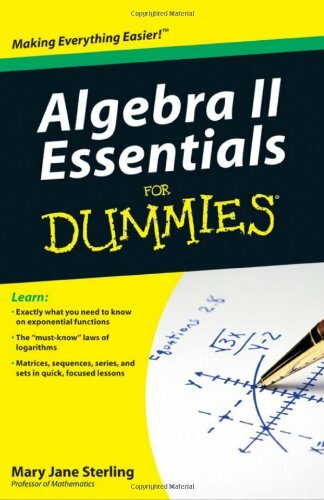 Algebra II Essentials For Dummies covers key ideas from typical second-year Algebra coursework to help students get up to speed. 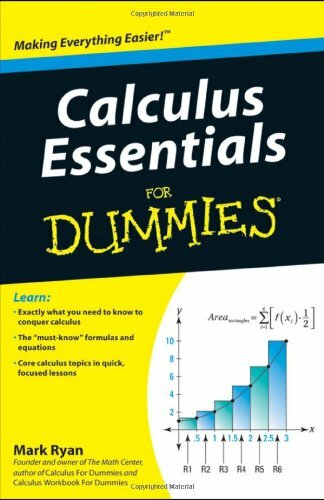 Free of ramp-up material, Algebra II Essentials For Dummies sticks to the point, with content focused on key topics only. It provides discrete explanations of critical concepts taught in a typical Algebra II course, from polynomials, conics, and systems of equations to rational, exponential, and logarithmic functions. 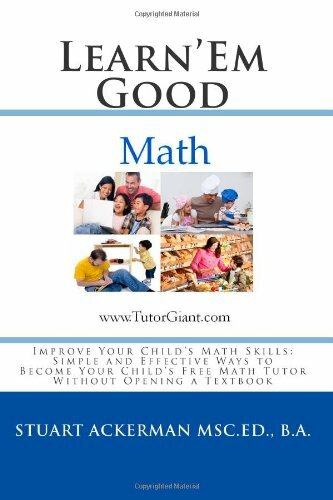 This guide is also a perfect reference for parents who need to review critical algebra concepts as they help students with homework assignments, as well as for adult learners headed back into the classroom who just need a refresher of the core concepts. Book content is almost perfect.